The GSatMicro OEM delivers extremely advanced functionality and several customization options in an astonishingly small package. Every component of the GSatMicro was designed to fit into a dense vertical stack. Utilizing satellite technology the GSatMicro OEM terminal enables you to develop projects that you may have thought otherwise inaccessible. 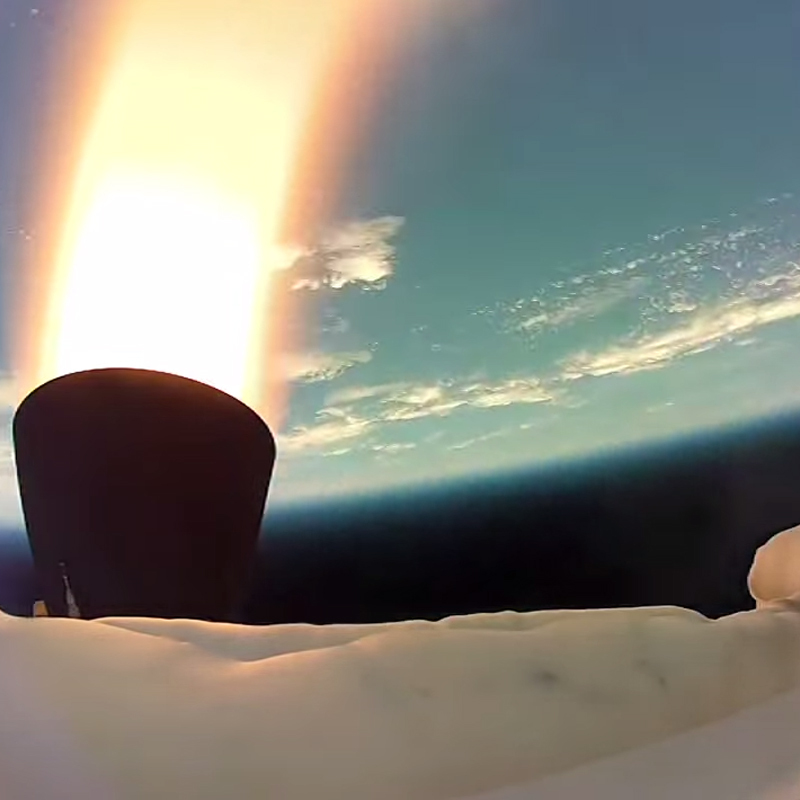 NASA’s LDSD (Low Density Supersonic Decelerator) is a Mars EDL (entry, descent, and landing) Technology Development Project that launches three test vehicles out of the Pacific Missile Range Facility in Kauai. 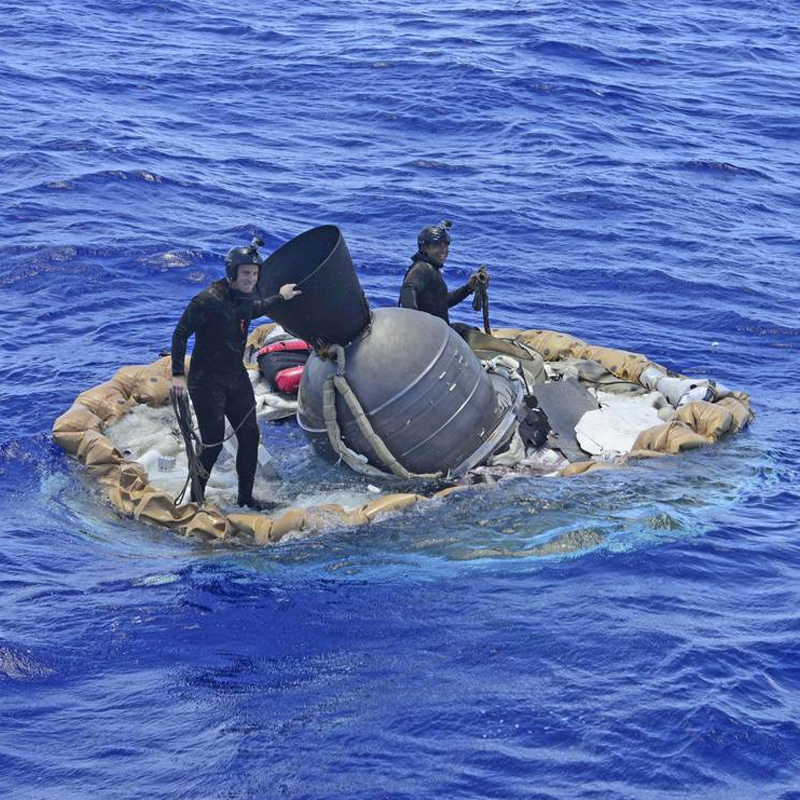 The LDSD project uses a new FIR (flight imagery recorder) As the FIR was designed to float on the top of the ocean, this allowed for the possibility of GPS-based recovery devices to be implemented. 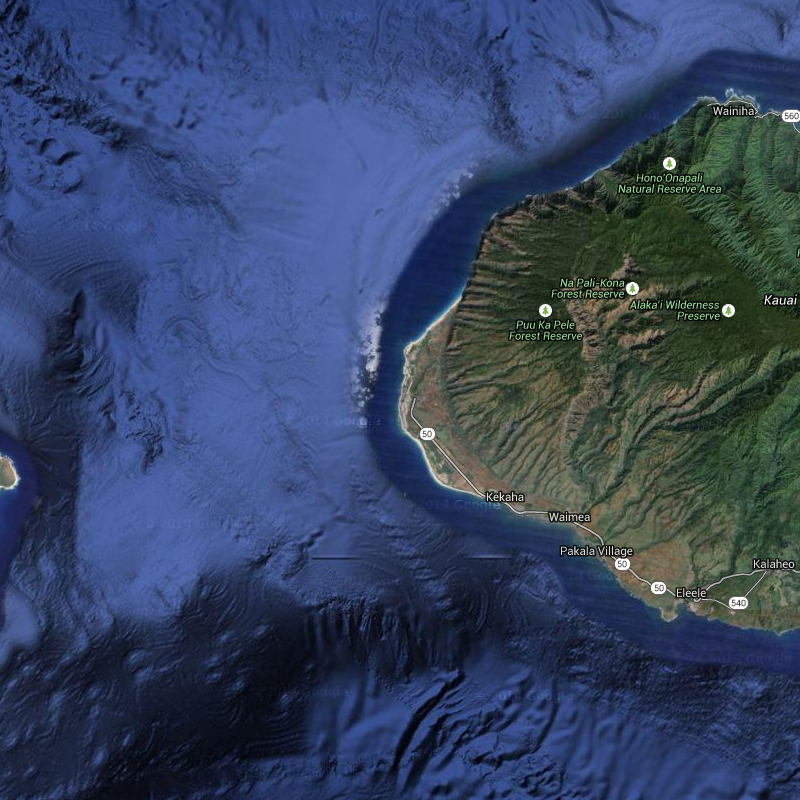 The benefit of a GPS-based recovery aid is that it allowed global coverage and gave essential pinpoint precision in the FIR’s location. NASA needed a GPS device capable of standing up to the incredibly harsh rigors of rocket propulsion. This device would have to survive speeds of over Mach 5 and heights of over 185,000 feet before returning to an acceptable condition to begin reporting. There were few commercial GPS solutions available leaving NASA with limited options or having to design their own solution. 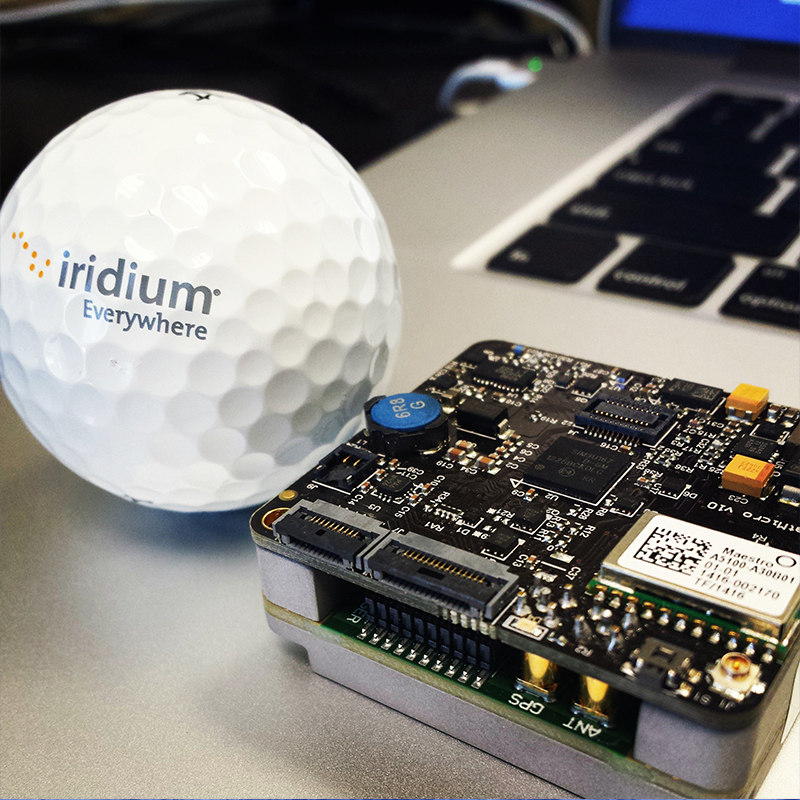 Instead of trying to build a GPS unit themselves or contract another commercial company, the GSatMicro OEM terminal offered NASA a solution they could customize to their unique needs. Working with our engineers NASA ruggedized the GSatMicro OEM terminal by repackaging the components of the unit so they could meet required compatibility checks. Coupled with our technology NASA was able to create a completely new piece of hardware called the Flight Imagery Recorder Locator (FIRLo). Our integration didn’t stop there. The GSatMicro components were able to be tracked using GSatTrack our web based integrated Satellite and GSM tracking solution. GSatTrack allowed NASA to accurately retrieve the FIRLo units that were successfully fired from the earth and are still in use today. Using the components of the GSatMicro OEM terminal NASA was able to build a solution that met the requirements of their project. 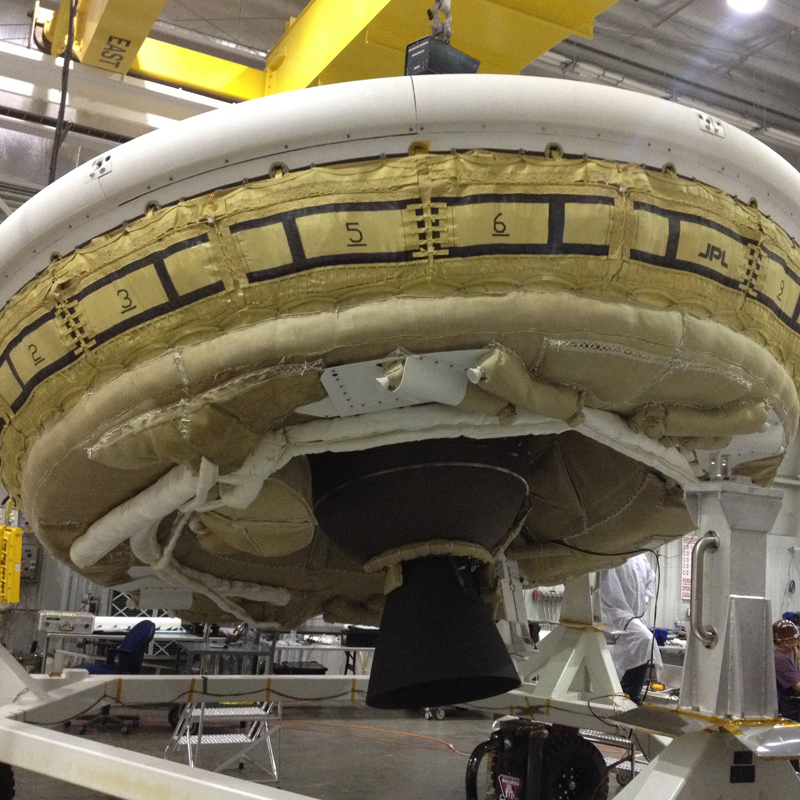 In the end the GSatMicro OEM components that were built into the FIRLo device survived temperatures around 650 °C, submersion in water and still reported accurately letting NASA retrieve valuable information and cargo left over from the launches of the LDSD project.